The game was originally pushed as a launch title, but minor delays mean that it'll (for real) be out on March 17th. 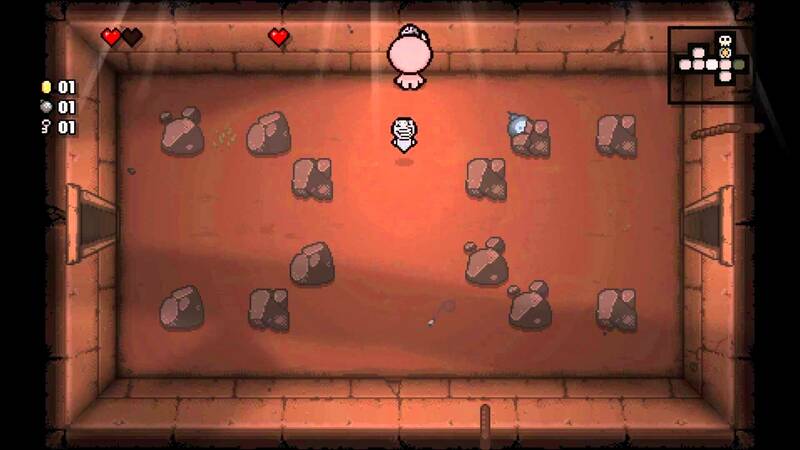 The Binding of Isaac has gone through many iterations at this point, currently culminating in Afterbirth+, so you'll have plenty of content to work through on your fancy new system. 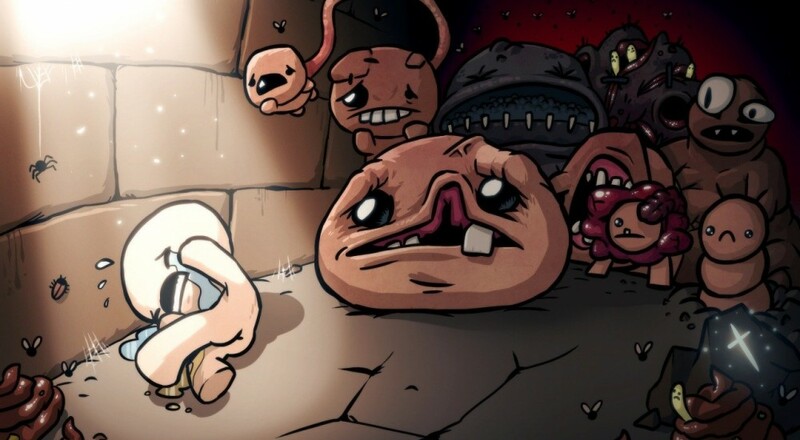 Beginning with Rebirth, Isaac has always had the option of obtaining a partner in crime through the game's two player local co-op, with the second player controlling a "sidekick" in the form of an adorable ghost baby. The limited capability isn't the most appealing way to play, but it still provides players with a reasonable way of working through the game's horrid dungeons together. The PlayStation 4 version of Afterbirth allows co-op for up to four players, but there's been no word on whether or not that will carry over to the Switch. We'll update the story once we get confirmation one way or the other. Page created in 0.3796 seconds.